Strange Ice Spikes in Europa and can a moon has moons? We have a new object in the Kuiper belt: 2015 TG387, “The Goblin”! Sep 21st: Astronomy Cast’s 500th Episode Celebration! What happened to the Opportunity rover? How about 21P/Giacobini-Zinner? 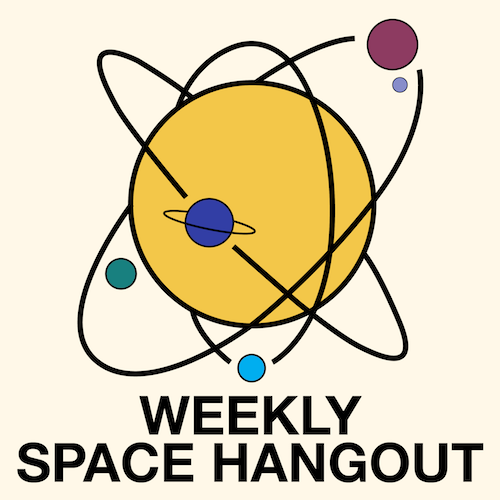 more at #365DaysofAstro. And lets celebrate Astronomy Cast’s 500th Episode! How do we measure the mass of a galaxy? Should we colonize the Moon or Mars? Should India?